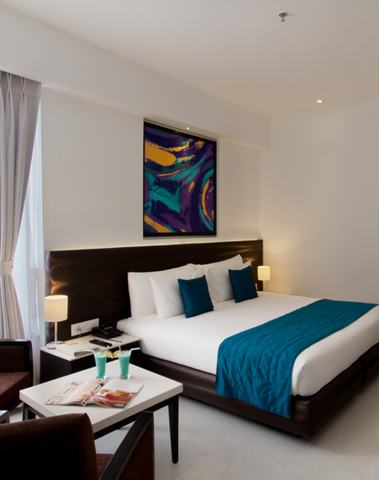 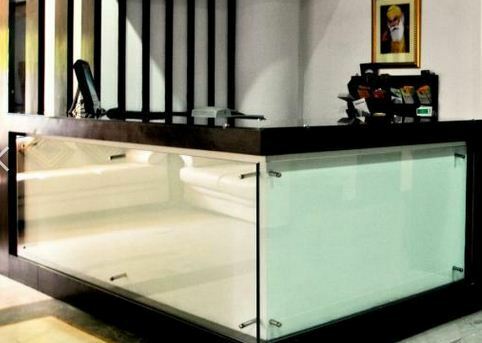 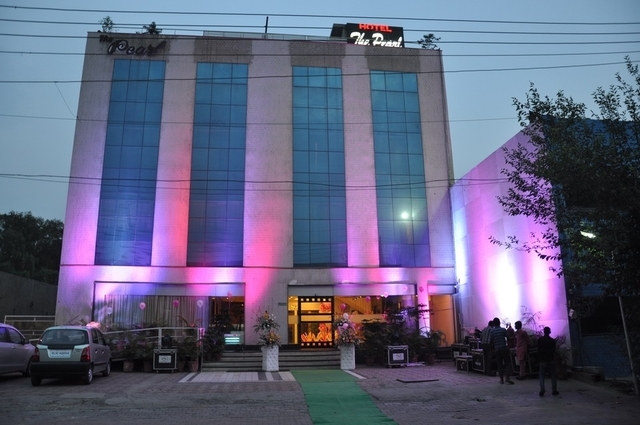 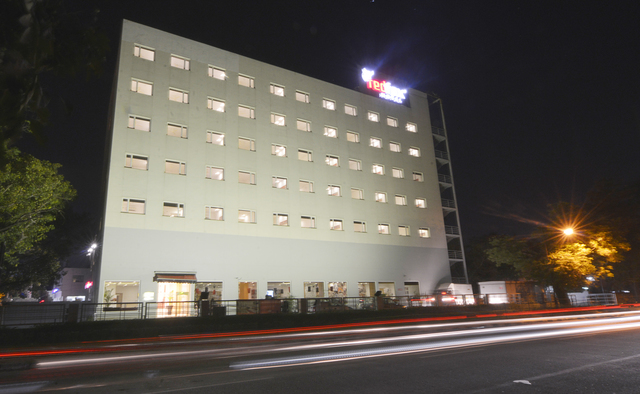 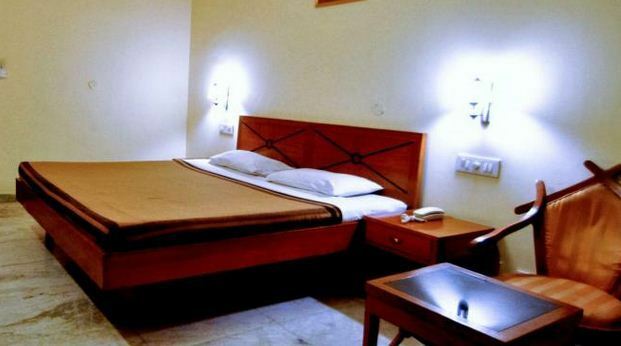 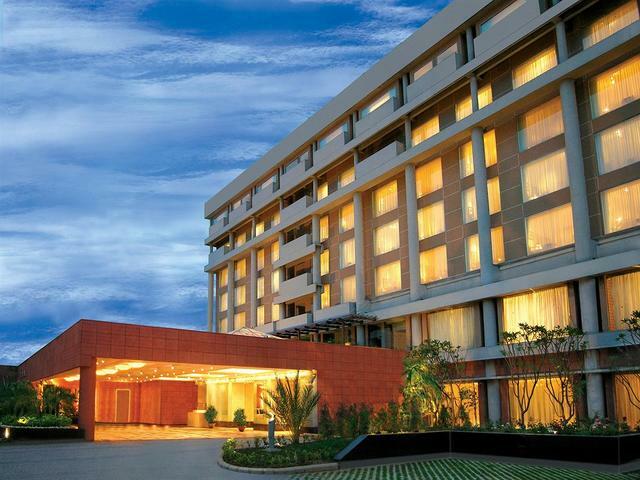 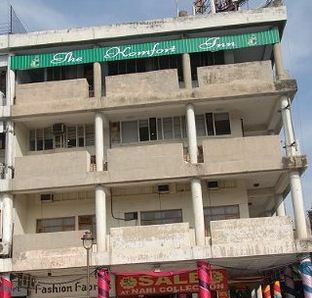 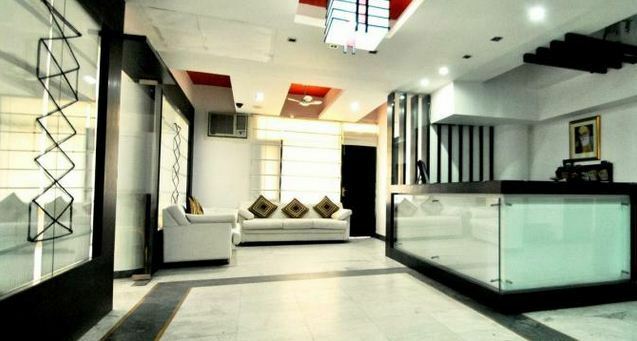 Simple interiors, well-maintained rooms, friendly atmosphere and prime location justify Komfort Inn in Chandigarh. 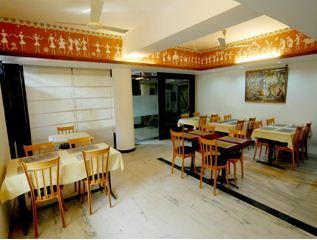 Hotel Also serve very delicious Indian, Chinese and Continental meals in restaurant. 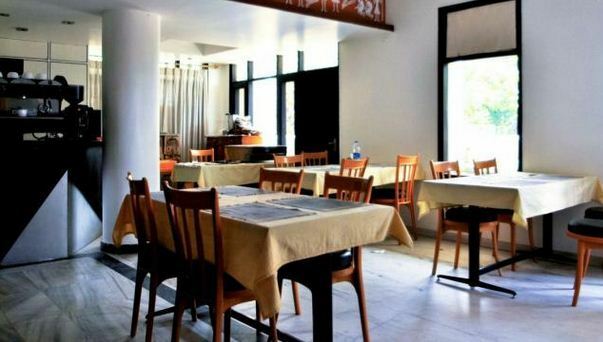 The Restaurant is open throughout the day so you can enjoy our services even if you are considering a late lunch or an early dinner. 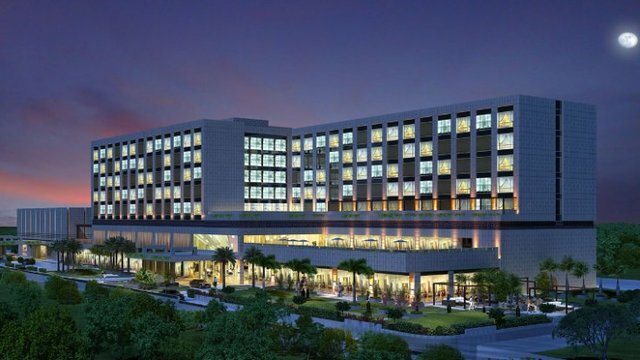 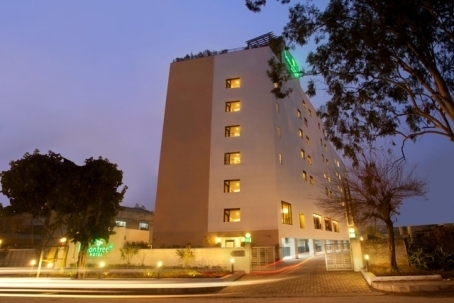 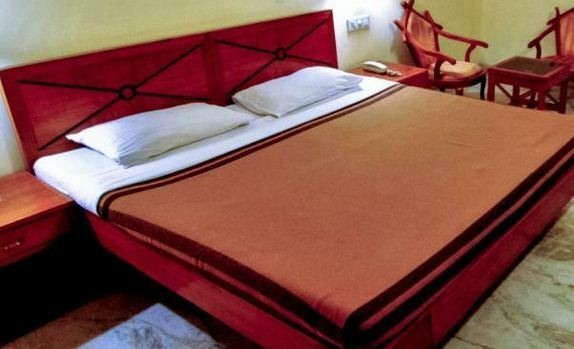 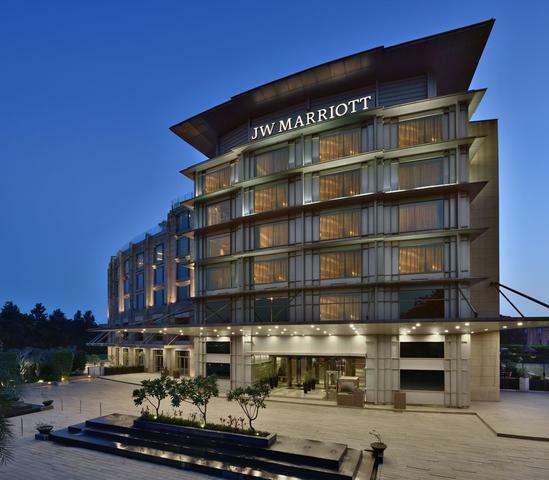 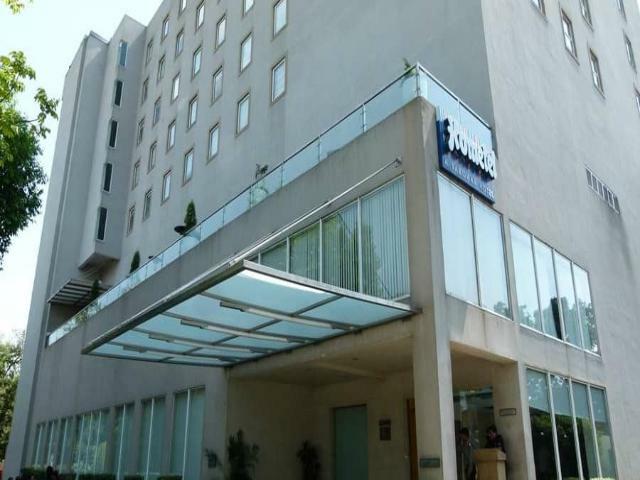 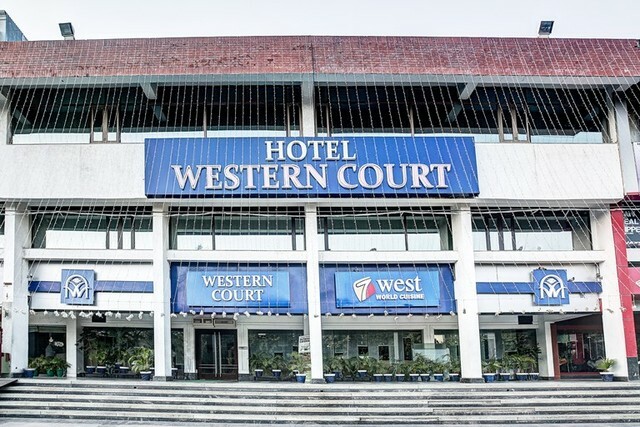 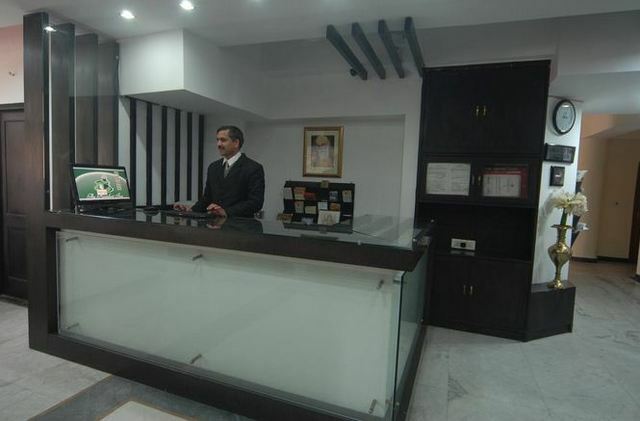 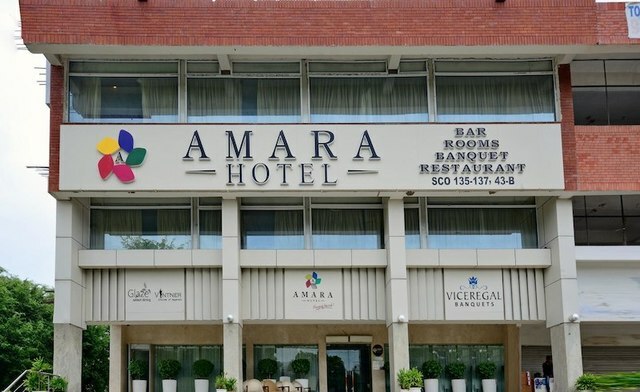 The proximity of this hotel to Sector 17 and other business and recreational hubs of the city makes it a preferable choice of corporate and leisure travellers. 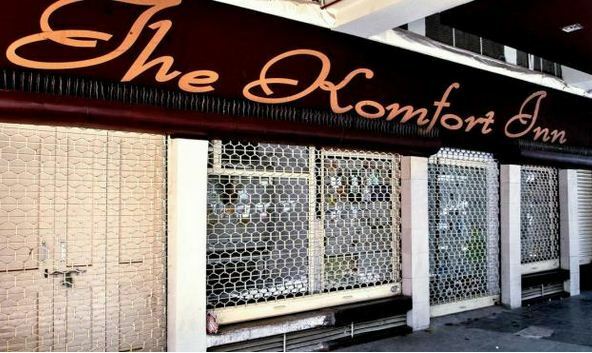 For ensuring a convenient stay of guests, Komfort Inn offers travel assistance. 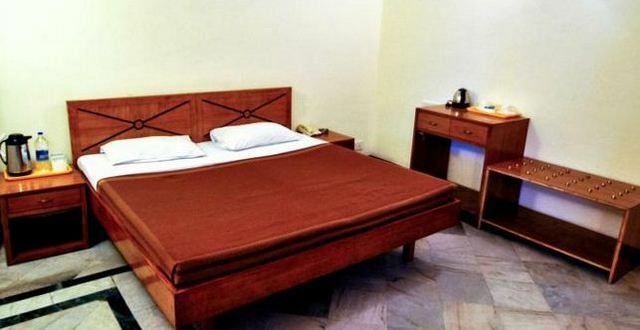 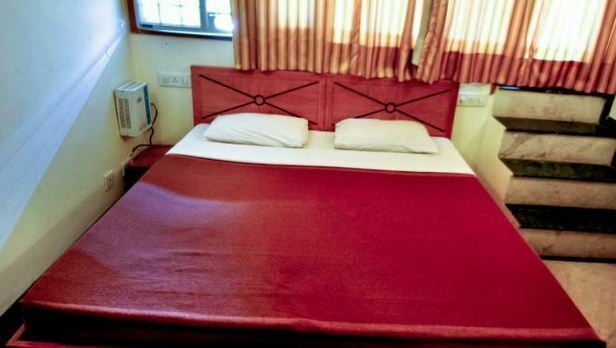 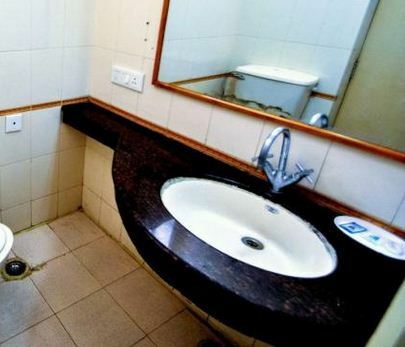 All the rooms are fitted with basic amenities like air conditioner, cable television, telephone and fridge.